When Captain Marvel deals combat damage, draw a die and put it in your Prep Area. Captain Marvel: Maj. Carol Danvers is missing a rarity stripe and is common. 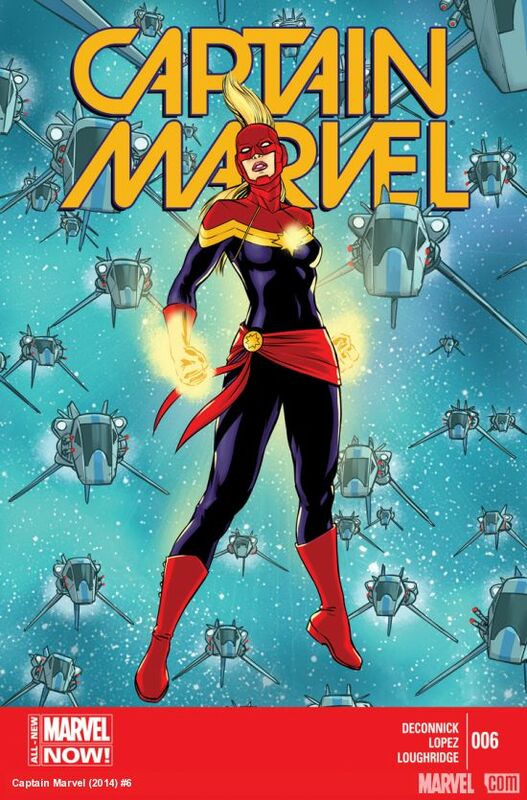 ^ Captain Marvel Vol 2014 6. Marvel.com. Retrieved 30 August 2016.